Featuring all of the 2015 official nominees. 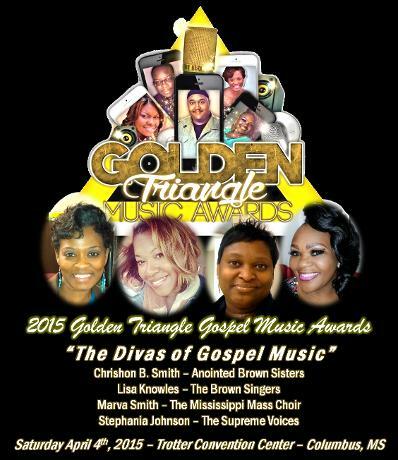 A night that has now made itself popular during the Gospel Music Awards Celebration weekend. This night is set aside to showcase all of the nominees. Mime Teams, Choirs, Choir Directors, Solo Artist, Musicians, MC/Host/Hostess, Producers, Radio Announcers, Male and Female Quartets all under 1 roof for a night you are sure to remember. This midnight musical is an awesome time for fellowship, networking, and product promotions. Red carpet photos and live interviews with celebrity guest conducted throughout the night. If you've never attended before please make plans to attend this year. You might want to book your rooms because you're preparing to experience "all night singing, all night long".